Candiview Hotel Semarang is Now Open!!! Recently, Rinjani View Resto & Lounge becomes part of newest and classy hotel in Semarang: CANDIVIEW HOTEL SEMARANG. The Hotel is located on the 2nd and 3rd floor of formerly known as Rinjani View Building,Jl.Rinjani No.12 Semarang. Now the building is renamed as CANDIVIEW HOTEL and Rinjani View becomes the hotel’s Resto & Lounge. The hotel offers 41 rooms, with the breath taking view of Semarang downtown and Java Sea from, twin to double bed,air conditioned rooms,hot & cold water,daily housekeeping,24-hour room service,free wifi,LED TV,in-room cable TV, a friendly & helpful staff and the absolute best price to stay in our classy & clean room interiors. Candiview Hotel also has one hall and two meeting rooms with various capacities are available to accomodate your business needs. 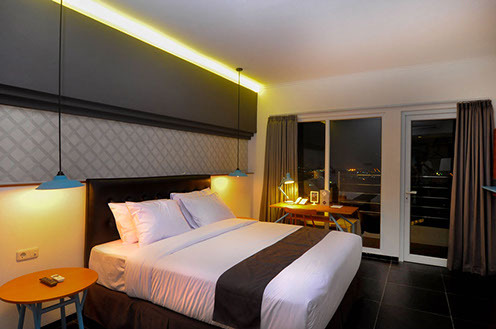 Candiview Hotel, Classy Living Classy Choice. 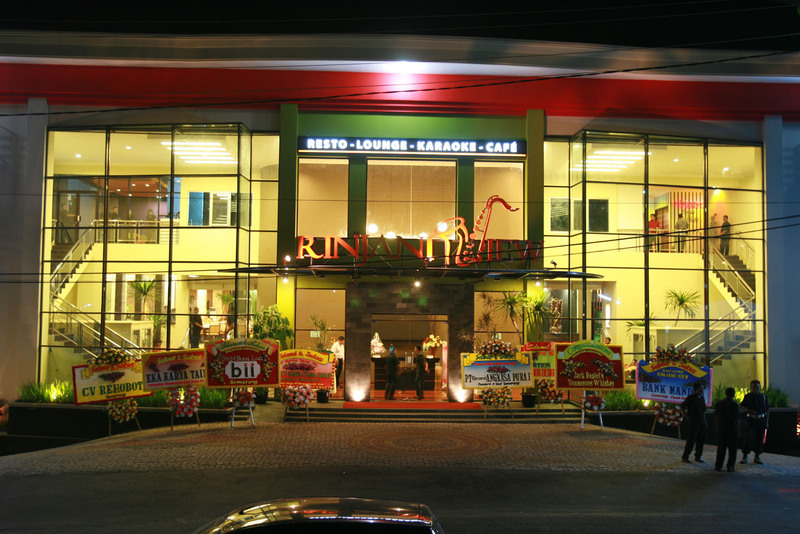 RINJANI VIEW RESTO & LOUNGE @ CANDIVIEW HOTEL IS THE EXTRAORDINARY VENUE FOR YOUR EXTRAORDINARY EVENTS. Rinjani View Resto & Lounge @ Candiview Hotel is available for your special events,such as: meeting, seminar, birthday party, wedding, product launching, enggagement party, private party etc. Our Marketing Executive Officer will be happy to assist you planning your next event at Rinjani View. Please call us at: 024-850-8541/42/43 or e-mail us: info@rinjaniview.com or info@candiview.com for more information. Or drop by in Candiview Hotel, Jl.Rinjani No.12 Candi Baru, Semarang 50231, Central Java, Indonesia.